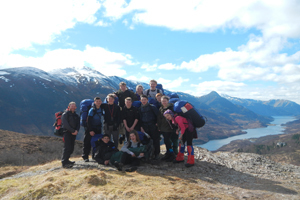 Year 12 and 13 pupils have a wide range of opportunities open to them, from course related trips – for example, visits to language schools in Spain and Germany, work experience in France, Creative Writing residential weeks in Shropshire, Geography trip to Iceland, Politics and History trip to London, Geology and Biology fieldwork activities and skiing. 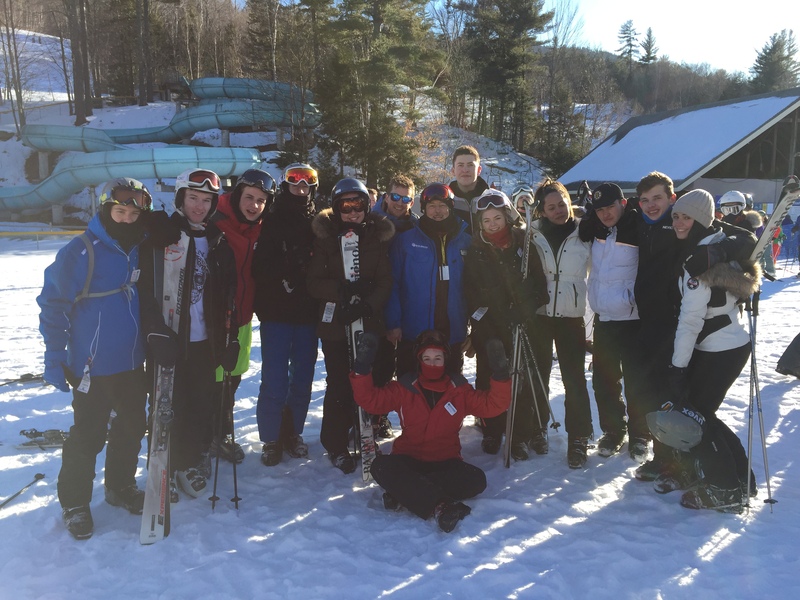 In recent years the popular Sixth Form ski trip has been to a number of different resorts, including the extensive Obertauern ski area, close to Salzburg in Austria, and most recently to the resorts of Wildcat and Attitash in New Hampshire, USA. This latest trip also included a day of sightseeing in the beautiful city of Boston. The ski trip caters for students of all abilities: beginners learn together on the nursery slopes before heading further up the mountain, whilst more experienced skiers developed advanced techniques including skills required to master off-piste terrain. 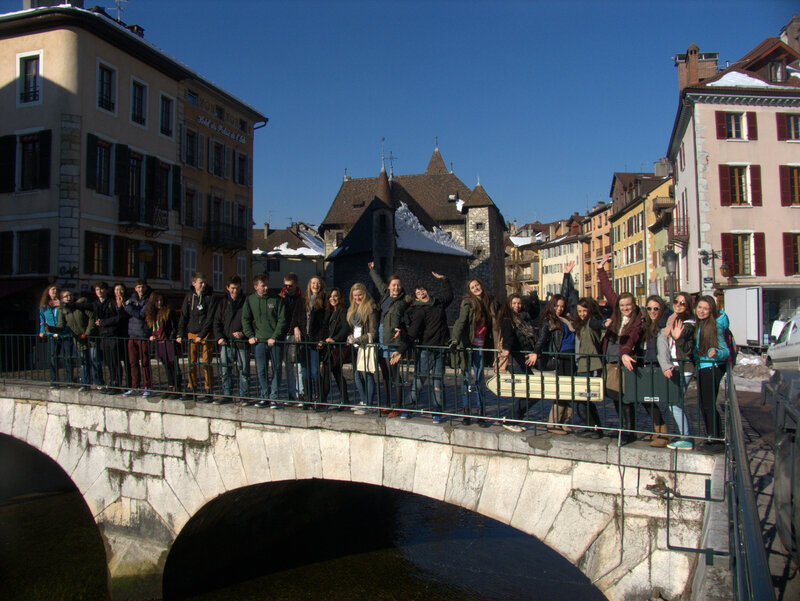 Students in Year 12 take part in our annual visits abroad on programmes designed to enhance their language skills, to help them engage with current issues and to develop a love of the country and culture. In January a group of around 30 students take part in our long established exchange with a Lycée in Annemasse, a town in the foothills of the Alps. 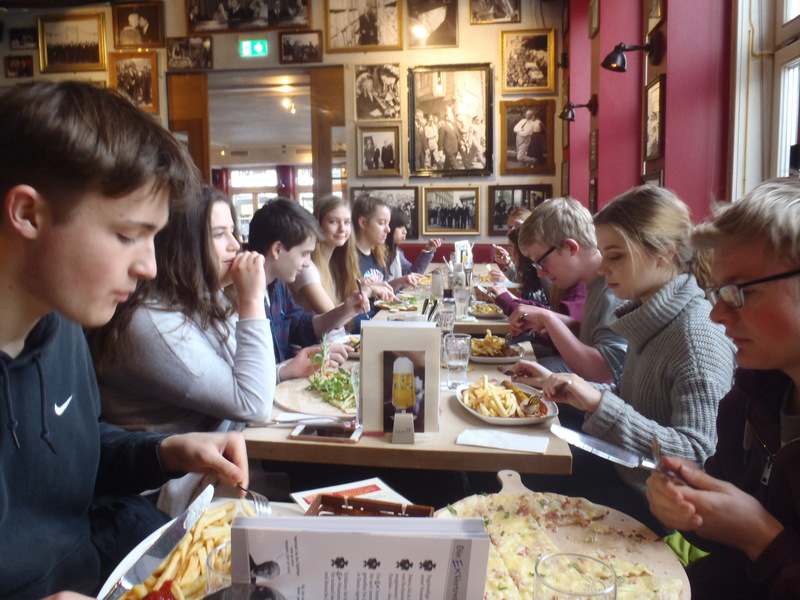 Staying with a host family, students spend some time getting to know the local area and often go skiing, snowboarding and sledging with their partner before starting a 5 day work placement. We have links with a wide range of employers such that you can choose to go to a lawyer’s office, the local newspaper, a primary school or even the ski hire shop. 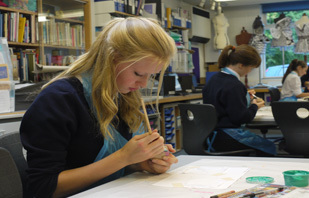 French students return to Harrogate in late April to work and explore the area. 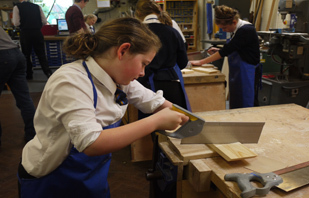 The week after February half term around 25 students set off to Spain for a week-long trip. In Salamanca students stay with a host family and attend 4 hours of classes every morning at the renowned ISLA language school located in the heart of the historic town centre. The course mirrors A level Spanish and is taught by Spanish teachers entirely in target language. 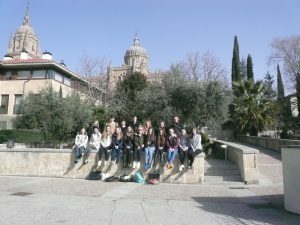 After an essential siesta, afternoons and evenings are given over to activities such as: a salsa dance class; a tapas tour; a debate about bullfighting with the president of the Salamanca Bullfighting Association; a ‘Mikro-teatro’ drama presentation; a paella meal … and much more. A day spent in Madrid at the end of the trip takes in all the key sites and some retail therapy. Many students return to Salamanca again in their own time to take further courses. 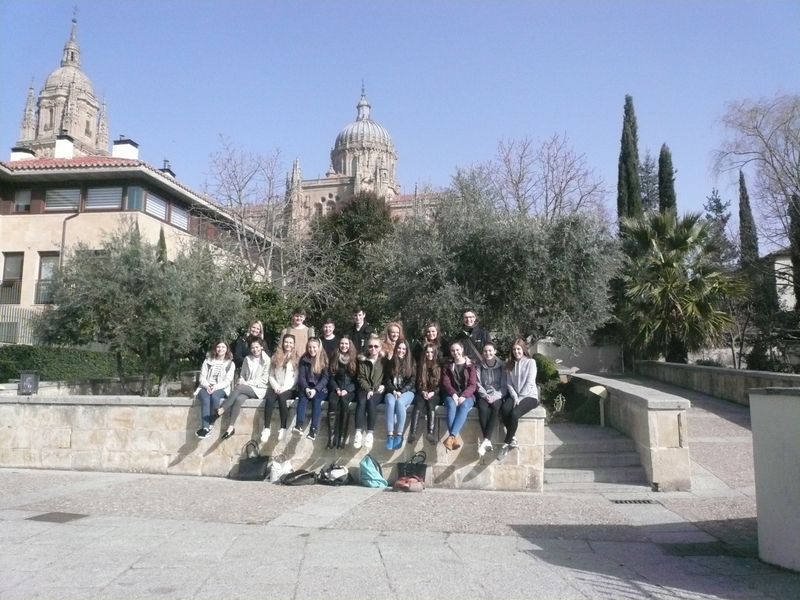 We have also had students do a year abroad at Salamanca University and former student Katie MacCallum is working as an intern at ISLA on her year abroad! The German trip takes place in February timed to avoid carnival week. A group of around 15 students fly Leeds to Düsseldorf and stay in a very sleek, modern youth hostel in the centre of the city. Students have a travel pass and use the tram, train and bus network to move around Cologne, a city that offers both classic historical Germany and super-efficient modern German living. Morning classes are held in the CDC language school and afternoons and evenings involve diverse visits to: the lindt chocolate factory; a hands-on science centre; a typical ‘Kneipe’ to eat ‘Flammkuchen’; a visit to the recently discovered secret Gestapo detention centre; a train trip to Bonn to visit the ‘Haus der Geschichte’ all about German re-unification.